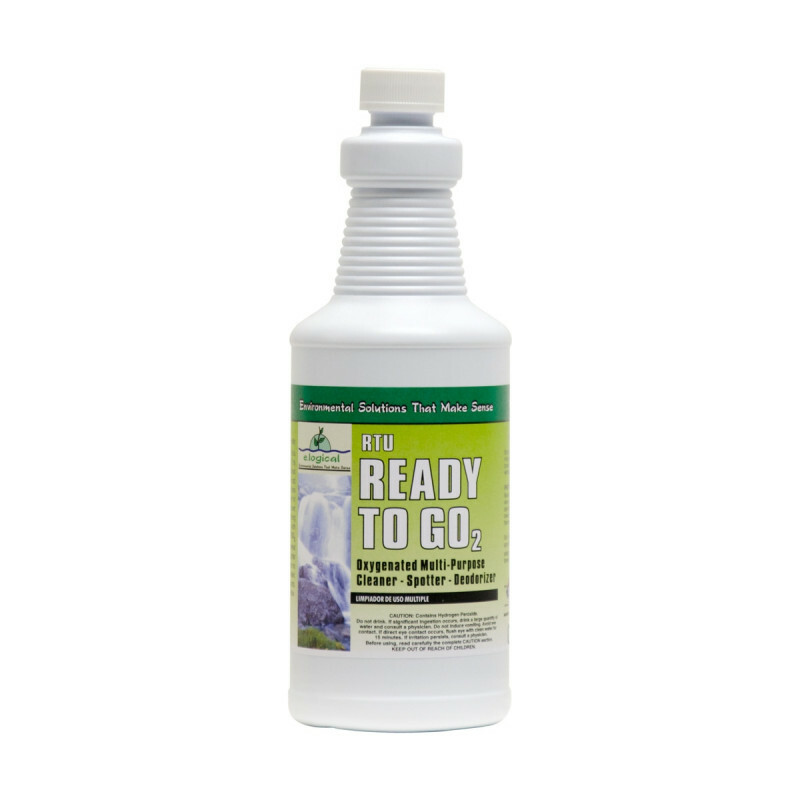 This hydrogen peroxide stain cleaner is an environmentally friendly option for removing stains. It's Green Certified. Not only is there hydrogen peroxide but natural citrus. It removes fruit juices, coffee, wine, soda, grease, dirt, etc. For laundry simply spray onto stain and let sit for about 5 minutes, then launder as normal. For carpet stains, we recommend spraying on soiled area, letting it stand for about a minute or so, and blotting clean with a white towel, turning it over after each blot. Do not over saturate the spot. This hydrogen peroxide cleaner is also a great choice for cleaning ceramic tile countertops and shower stalls. It has color safe oxygen bleaching to help bring back the original color of your grout. For other types of stains and spots check out our other types of spot removers. To find instructions on how to treat common, and not-so-common, stains check out the Stain Removal Guide and the Stain Removal Chart. Spot Removing Kit by Core Unbelievable!